When carpet starts to ripple, it is very important to power stretch the carpet. If you hire a company that uses they use a knee kicker. Using a knee kicker can void the manufacturers’ warranty. The room will need to be vacant before we start the stretching process. We are partners with a moving company, if you need help moving furniture. 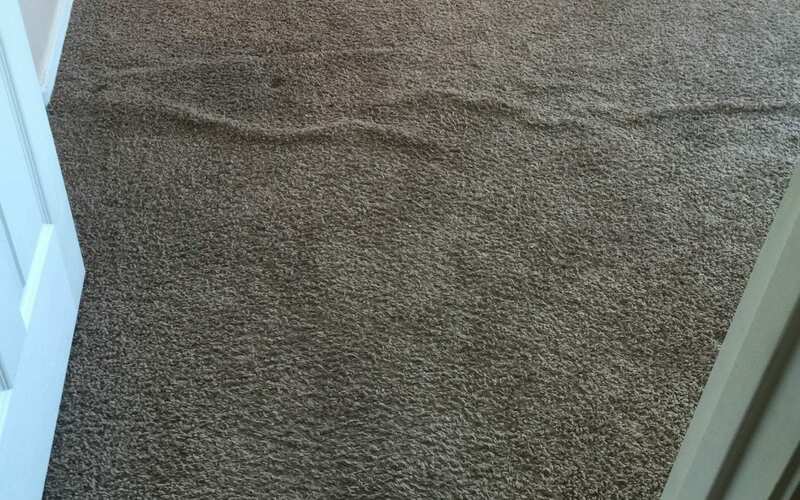 Our customer in Peoria was seeing ripples in his carpet in more than one room. He called us because he wanted his carpet cleaned and stretch. We will never repair or stretch wet carpet. We will always stretch the carpet before we clean it. Call (480) 360-4430 for more information on our services!